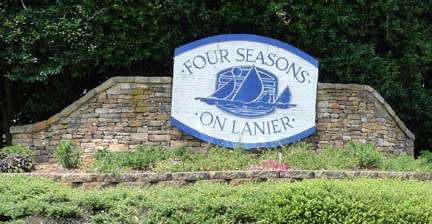 Welcome to the Web site specifically for Four Seasons on Lanier Homeowners Assn residents. Brought to you by the Four Seasons on Lanier Homeowners Assn Homeowners Association. Contact Us if you have any questions. Please note, the egg hunt has been moved to 3pm in light of rain expected in the morning. Please join us tomorrow afternoon at 3PM at the Picnic Pavilion/Ballfield for a fabulous egg hunt. Please be aware that coyotes have been spotted in the neighborhood. Please do not let your dogs and cats wander the neighborhood as they may become prey. 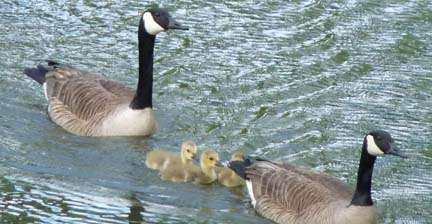 Please do not feed the wildlife in your vicinity as the smaller wildlife is prey and attracts predators such as coyotes. 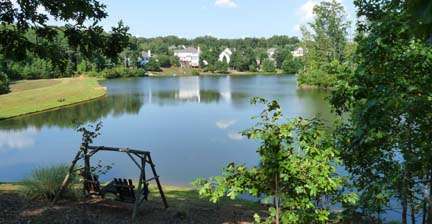 Four Seasons on Lanier HOA Annual Homeowners meeting will be held on Saturday, February 10, 2018 at 10:00 AM. 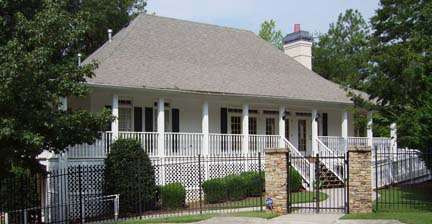 It will be at the clubhouse located at 6526 Sunset Court. We plan to have Deputy Chuck Poteet from the Hall County Sheriffs office some speak about neighborhood safety.Please join us in welcoming your newest board members and saying thank you to those that have previously served.